We’re growing up so fast, we’re all ready on our fifth episode of the LittleBigKast, which is the official Sony Podcast of the KTData network. Jeff, Rachel, and Drew discuss the news, releases what exactly is going on in our busy little lives. 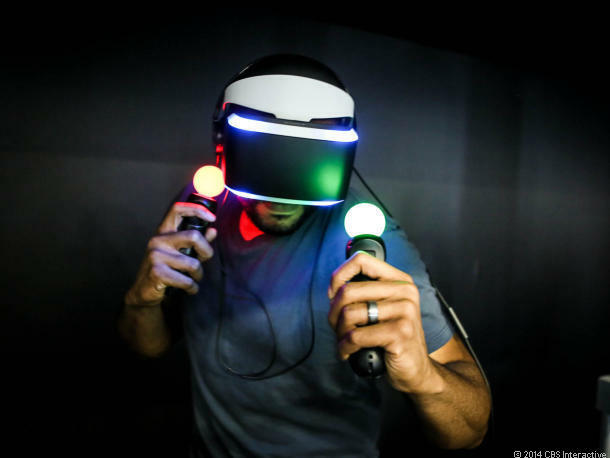 Some of the news up on this episode is Sony’s VR helmet now has the name “Project Morpheus,” the massive ban that hit Call of Duty: Ghosts players, and the mention of some teasers for a new Assassin’s Creed game. Also in our personal lives, Drew brags about how he gets to watch Frozen multiple times a week, Rachel almost has a mental breakdown because she would rather live a life than beat Grand Theft Auto, and Jeff gets a 1000 yard shot in Battlefield… TWICE. All of this and more on this episode, of the LittleBigKast. Also make sure to tune in to our livestream on KTdata, on Saturday, March 29, at 6 PM to watch us attempt to finish the game Outlast, and probably pee our pants again. Also, also, here’s a picture of how sweet Project Morpheus looks. Or get into the comments section below! LittleBigKast - Episode 10: So Much Frapping!